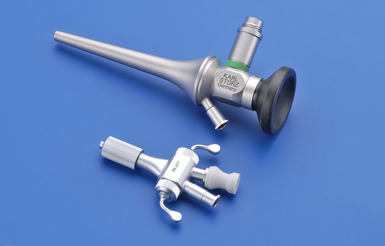 Endoscopy of the ear involves placing a rigid endoscope into the ear to examine both the exterior and middle portions of the ear. 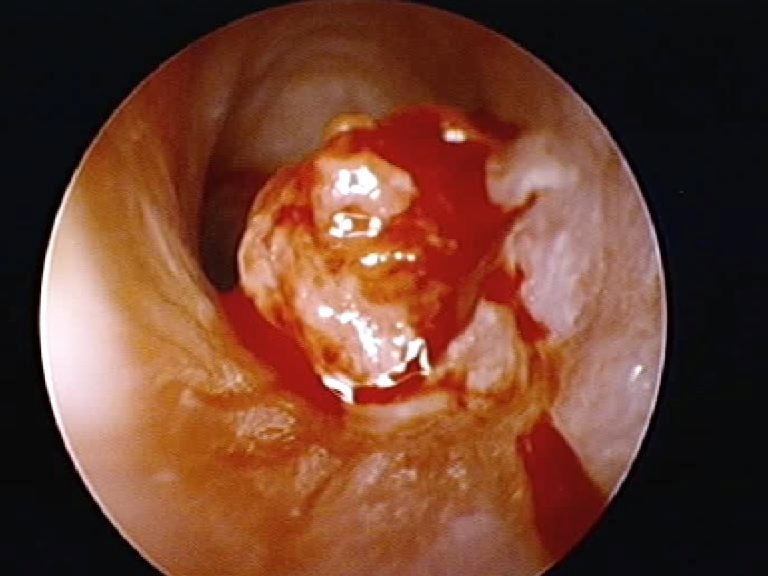 The ear canal, ear drum (tympanic membrane) and middle ear can be evaluated and tissue retrieved for biopsy. The laser can also be used to remove polyps or tumors as well as to perform a myringotomy (surgical opening of the ear drum) to allow for drainage of the middle ear. Dogs and cats with chronic ear infections, head shaking, or ear polyps or masses are often candidates for this procedure. Content copyright 2014. Metropolitan Veterinary Consultants. All rights reserved.